2016 might have come in with a bang, or a shudder, or you may have slept through it (a popular choice for us 30-somethings…). But, no matter how you look at it, 2016 offers us all a clean slate. And that means a clean financial slate – time to wipe away what happened in 2015 and start over. Savings? You have savings, right? Of course you do…Ahem. Well, even if you don’t, why not take a look at these 7 Savings Tips for 2016 and see if anything strikes your fancy. True story: I was looking in old files and whatnot and I found a $2 bill from the 2015 version of the challenge. It was in an old cell phone box along with a $1 bill. Upshot is that I got to week two and then quit. 1, 2, 5, 10, 20, repeat. That’s right, start with a buck, then two bucks the next week, then five, ten, twenty…then start the cycle over again. $383 at the end (assuming you return to 1 and 2 for the last two weeks of the year. I did this because I want to spend a milestone birthday somewhere warm and special. It won’t be cheap, and it’s far enough into the future for the savings to be smaller each time. 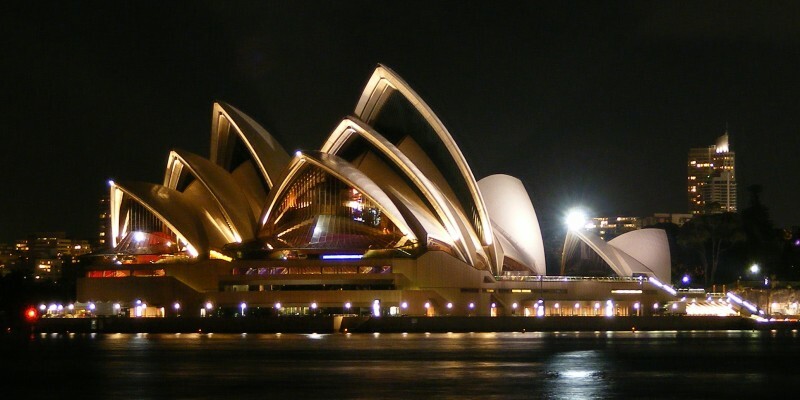 For instance, let’s say you want to go to Sydney and spend your milestone birthday at the steps of the Sydney Opera House. $10,000 divided by 364 weeks = $27.50 a week. Does that sound attainable to you? The end date of 7 years from now (let’s say early 2023) and you’re now on your way. 3. Round up withdrawals, round down deposits. This will not seem like too much in the beginning. And, if you’re the type of person that needs to have every single penny accounted for, this might drive you nuts. But if you have a budget (you do, right?) 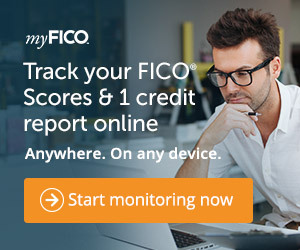 and you track everything (you do that, too…right?) you can very easily find yourself at the end of the year with a little bit of a cushion. Here’s how it works: You go out for dinner and spend $21.30. You mark that in your checkbook or on your budget worksheet as “$22″ – rounding up since it’s a debit from your account. You get a random check for $11.89 as a rebate from somewhere, and you mark that as $11” – rounding down since it’s a credit to your account. Eventually, you’ll true-up, or rectify, your accounts. Or you won’t – but you’ll have a little cushion just in case. 4. Automatic savings programs are your friend. This falls into the “set it and forget it” department. Even if it’s $20 a pop, have your bank transfer over from your checking to a savings account periodically. Could be monthly, weekly, whenever. But the money you don’t see is the money…well, the money that you don’t see. 5. Multiple accounts? Sure, why not! I remember signing up for an ING Direct savings account way back when, taking advantage of some “get a free $50” kind of offer. I used to use it as a play money account, but now it’s more of a dedicated savings account for one specific purpose. (In my case: “Kids’ College.”) Every month, a set amount goes over to that account – and since I’ve linked my main checking account over, it makes it easy-peasy. Just check the budget chart, find out which week I have to send the money over, then send it over. And watch it grow. 6. Precious metals, a bit at a time. You’ve got a couple ways to add precious metals to your savings, but I HIGHLY RECOMMEND you start. If you’re not ready for an offshore precious metals account with someone like Hard Assets Alliance, then start with a couple ounces of silver here and there. Kitco, or Apmex, or even ordering some off of Ebay. I recommend silver because it’s portable, underpriced on a historical basis, and you can get started for $20 here and $20 there. 7. DON’T CHASE INTEREST RATES. Interest rates are so awful right now that whether or not you can get a savings account with 1% or 1.25% is inconsequential. The rates you get will not outpace inflation, so don’t worry about that. What you should worry about is making this regular, or automatic, or periodic – or whatever. The fact that you are actually saving is better than the fact that you are getting 0% interest, because the habit will stick with you. And you’ll be glad you started when you did.